Anyway, on one of our movie date nights, we went to see the movie “We Need to Talk About Kevin”. I wanted to see it so bad because; Tilda Swinton… To be honest, I had no idea that the movie was an adaptation from a book and also I hadn’t read anything what the movie was about. We watched it and we swore each other to never ever have kids. If you’ve seen the movie or read the book, I’m 110% sure, you know what I mean. A few months later, at a home cinema night, we watched Le Premier Jour Du Reste De Ta Vie. 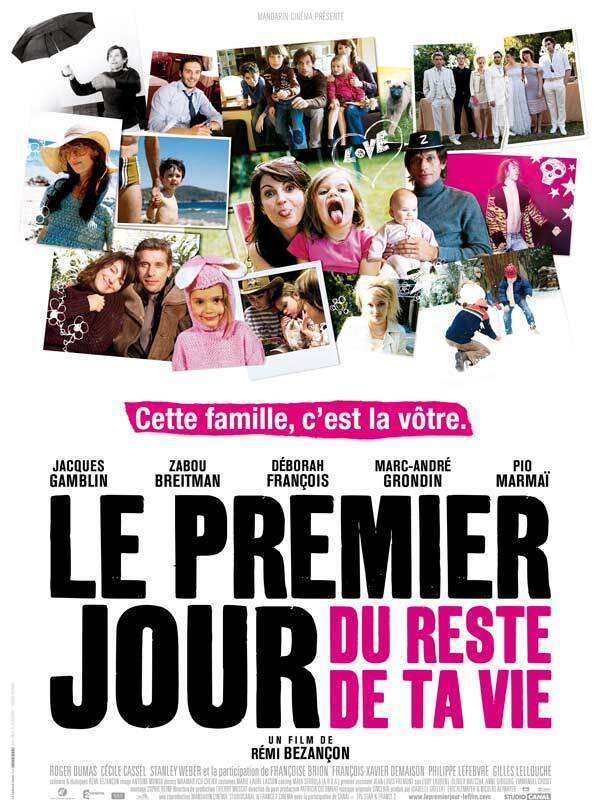 Because; Marc Andre Grondin…It was the best movie about being a family, siblings, family life and love. I remember saying to my husband, “We need to reproduce, we have to have 5 kids, or even more”. le premier jour.. izleyince ben de fransızla evlenmeyelim, beş çocuk yapmalıyım demiştim ehe.